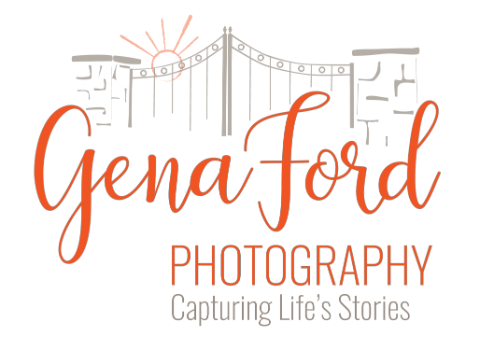 I hereby give permission to GENA FORD PHOTOGRAPHY to use my photos and likeness in all forms and media for advertising, portfolio, demo, trade, stock photography, editorial, altering without restrictions, and all other lawful purposes. I understand I am entitled to no compensation. I release the photographer of all forms of claims and liability related to my photo usage. I am over 18 years of age, and I fully understand the terms of this release. If you are NOT 18 years of age, please have parent or guardian sign below giving GENA FORD PHOTOGRAPHY permission to use photo images as indicated above. Please upload image of person being photographed.